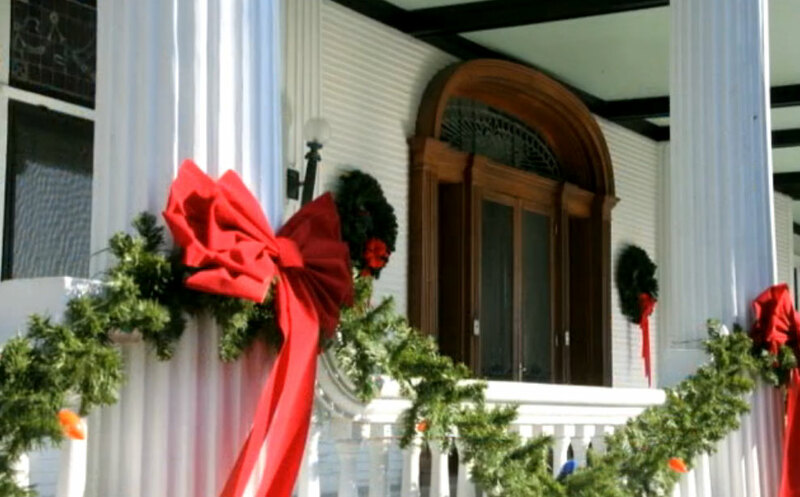 Our house is open to the public from 5:00 to 7:00 for an evening of magical splendor. 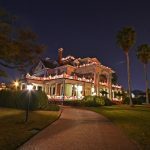 View our gorgeous historic mansion like you’ve never seen in before, in the evening decorated for Christmas. Please bring the children! We’ll have cookies, eggnog and special holiday entertainment.